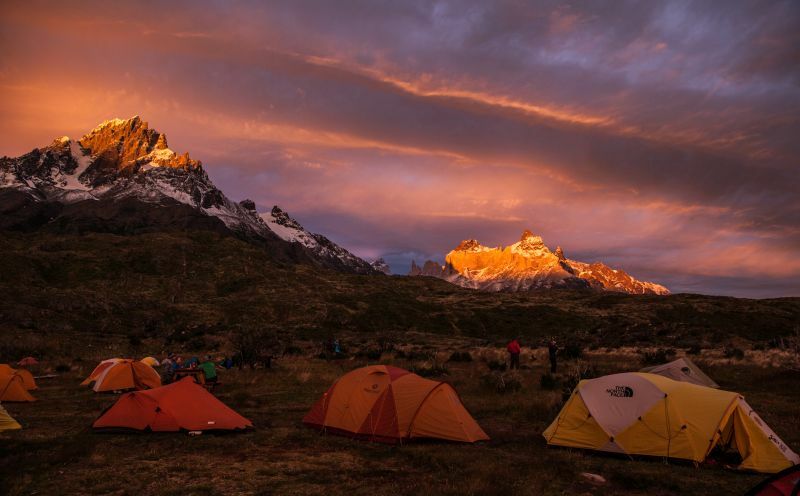 The ‘O’ Circuit is one of the most famous multi-day trekking routes of Patagonia and is situated in the beautiful Torres del Paine National Park, Chile. 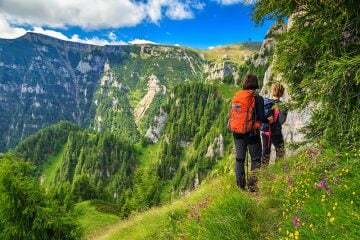 This 68-mile route is the full circuit of the park and offers adventurers mind-blowing panoramic scenery, epic trekking opportunities, thrilling mountain ranges, and heaps of fascinating wildlife to see. 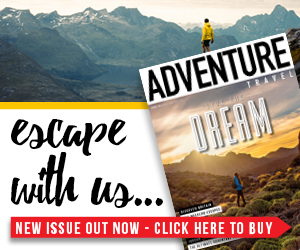 Here, with the help of tour operator Chile Nativo, we take a look at exactly why the ‘O’ Circuit should be on every adventurer’s bucket list. If you’re anything like us, then mountains get you really excited. So, you’ll be pleased to know that the full circuit has plenty for you to enjoy and offers endless photo opportunities (your new profile photo will be the envy of all your friends and family!). The dramatic mountain ranges tower in all their glory over the landscape in Torres del Paine National Park and they are nothing short of spectacular. 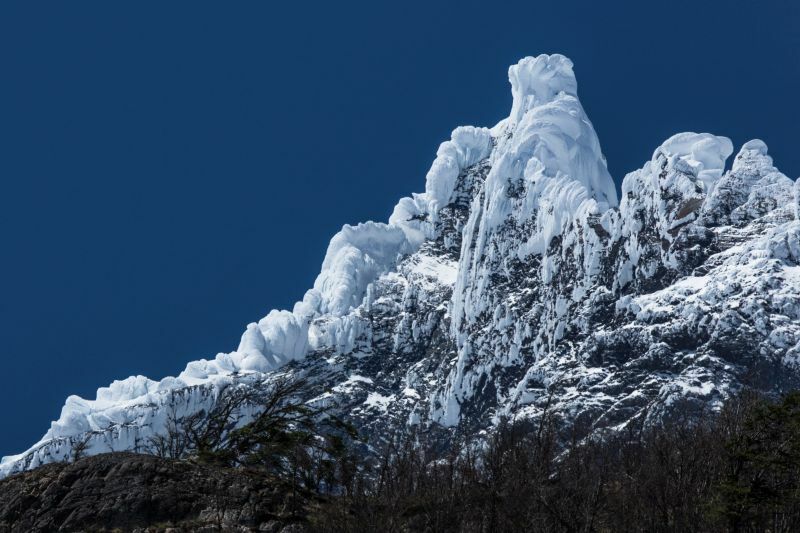 The highest peak is Paine Grande, a spectacular mountain which towers a massive 2,884m above sea level and just being in its presence is remarkable. Another intriguing mountain along the route is Cerro Cabeza del Indio, as many observers say that they can see the profile of an Indian’s head shaped in the rocks edge. 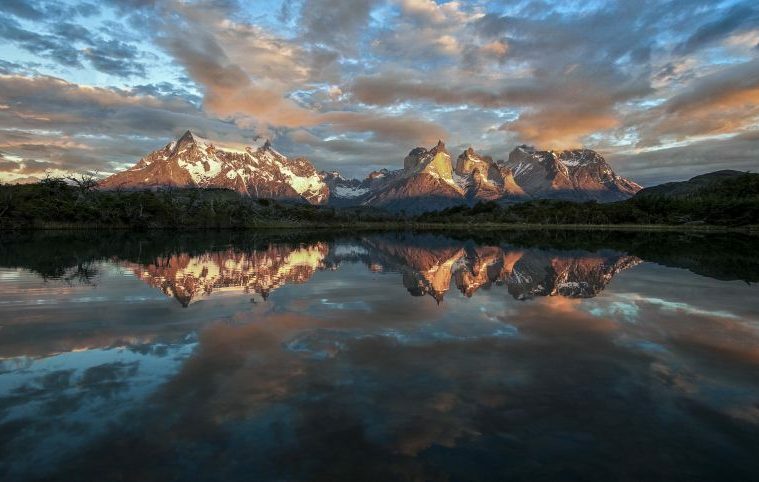 The Towers of Paine are of iconic beauty and completely unique to Torres del Paine National Park. These three grand granite formations soar high above the turquoise glacial lakes and just standing in their majesty is totally awe-inspiring. If you get the chance to visit them at sunrise, you’ll be rewarded generously by the sight of all three illuminated with bright orange light. 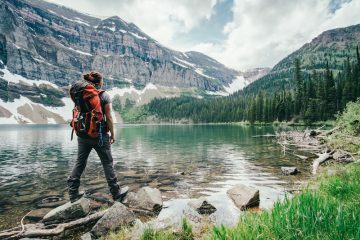 There is truly some fascinating wildlife to be seen and hiking this route is a fantastic way of being able to experience it. You’ll see herds of wild Guanaco grazing on vegetation, hundreds of pink Chilean flamingos flocking to the waters, and, if you’re lucky, you’ll catch glimpses of grey foxes. In the forests, you’ll hear the woodpeckers busy at work before you see them, and if you look very closely, you may just spot fresh puma tracks on the ground. Not only is there amazing wildlife to see, but there is also brilliant plant life on show. Depending on the time of year you visit, the landscapes fill with vibrant orchids, violets and oxalis, a magnificent display of different and wonderful colours. 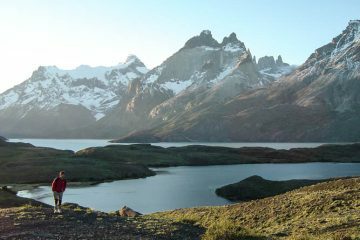 >>> Check out five of the best hikes in Patagonia. 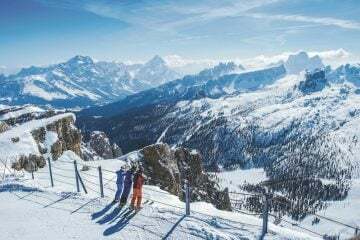 Trekking through the John Garner Pass, which rises to 1,200m above sea level, is an incredible experience with breathtaking views and photo opportunities. 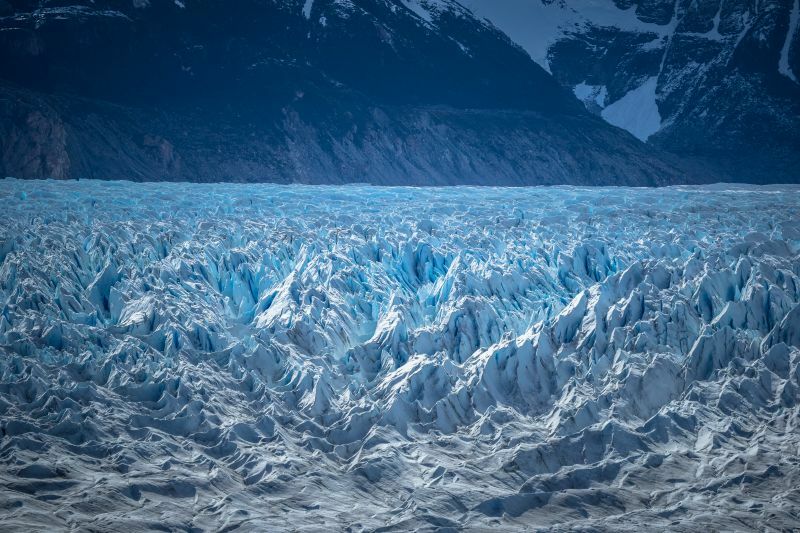 You’ll encounter the exceptional sights of the Grey Glacier and Southern Ice Field (which has many unclimbed peaks). 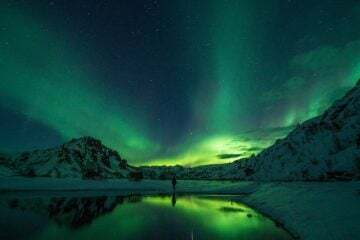 It’s a truly outstanding view, with jagged and carved ice that stretches endlessly over the landscape, and enormous ice bergs float in the stunning lagoons at the glacier’s edge. Hiking the The ‘O’ Circuit usually takes around 7-10 days to complete, depending on the pace you take. It is said to be the most challenging route within Torres del Paine National Park but if you have the time to give, you’ll be rewarded with some of the finest landscapes that Mother Nature has to offer. The circuit can be hiked only in one direction (from east to west). 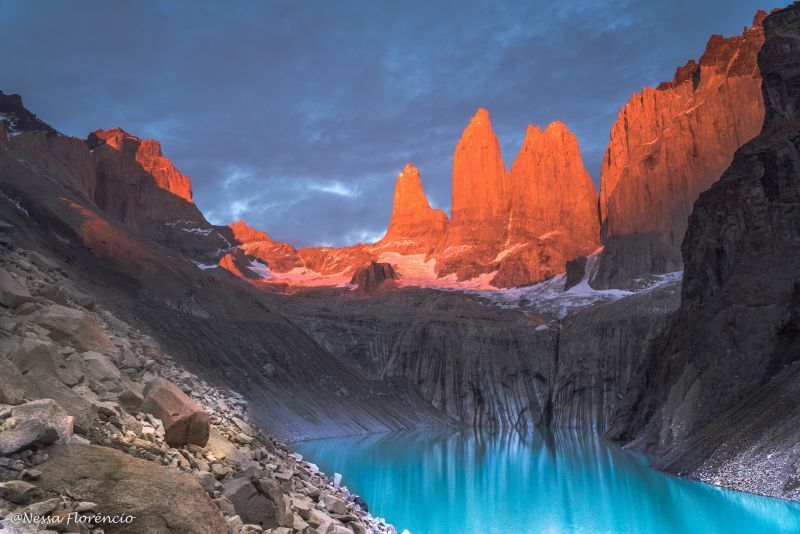 If you fancy exploring Torres del Paine National park but you’re apprehensive about tackling the full circuit, the park also has other shorter routes for trekkers to choose from which still offer extraordinary sights. For example, the ‘W’ Trek, which as you can probably guess by the name, forms a ‘W’ formation on the map. This 44-mile route is a popular choice for travellers, because even though it’s shorter in length, it still takes you to see most of the highlights of the park. 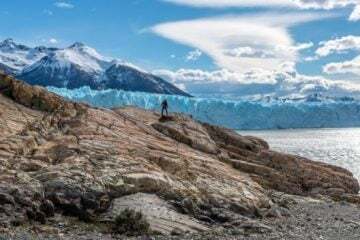 Chile Nativo is an experienced tour operator which offers a fantastic seven-day trekking tour which gives adventurers the opportunity to explore the most spectacular places that the The ‘O’ Circuit has to offer. You’ll also get the chance to do an ice hike on the Grey Glacier as well as climb a glacier with technical equipment. They also have a whole heap of other spectacular tours available varying in difficulty (including the W-Trek). To browse more of the tours Chile Nativo offers, click here.